Why Search Engine Positioning is Important? Why SEO? Why Now? Home/Internet Marketing, Search Engine Marketing, Search Engine Optimization/Why Search Engine Positioning is Important? When it comes to your sales from an online store or attracting new clients online, the search engine positioning that you hold will determine how many visitors you receive on a regular basis. What you have to sell is important and your level of customer service is also important. The main thing that is going to get customers, who do not know about your store, to come to you is your online search engine positioning. When someone wants to find something on the internet, they either type in the address of the website or they type in a keyword so that the search engine they are using will recommend a website to them. Your search engine positioning is where your website will show on their result page. The top ten slots on the search engine positioning for the keywords you use are the most favorable slots. Most people will take the time to look at a few of the suggested sites. The majority of them are not going to look at more than first-page results unless they are desperate to locate an item. In order to get a steady stream of customers, you must choose keywords to associate your website with that the majority of people will use when they are looking. Once you have chosen the best keywords possible, then you have to get the search engine to recognize your website as an authority. 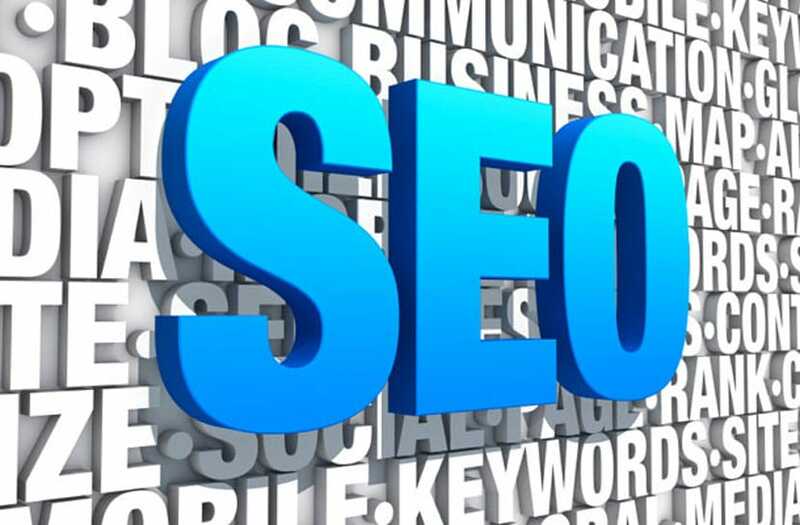 To do this, you will need to follow Search Engine Optimization (SEO) guidelines. You should have relevant, useful, and informative content. You also should have a proper website design and quality linking from websites related to your services or products that you are offering. The search engines will also consider websites with social media links. You have to get your name out there so people recognize it and you need to get your web address out there so search engines find it and follow it back to you. Make certain that all pages you link to are relevant to the material on your own website. You also want to check the links frequently to make sure that they work the way they are supposed to. If a search engine follows a link and they do not get transported to the proper location it will decrease your position with the search engine. Your search engine positioning tells the people how much faith the search engine has in your site being able to provide what they want.